The intruder alarm systems available from Sygma Security are designed for use in industrial, commercial and retail premises, with these solutions tailored to the individual requirements of each client. 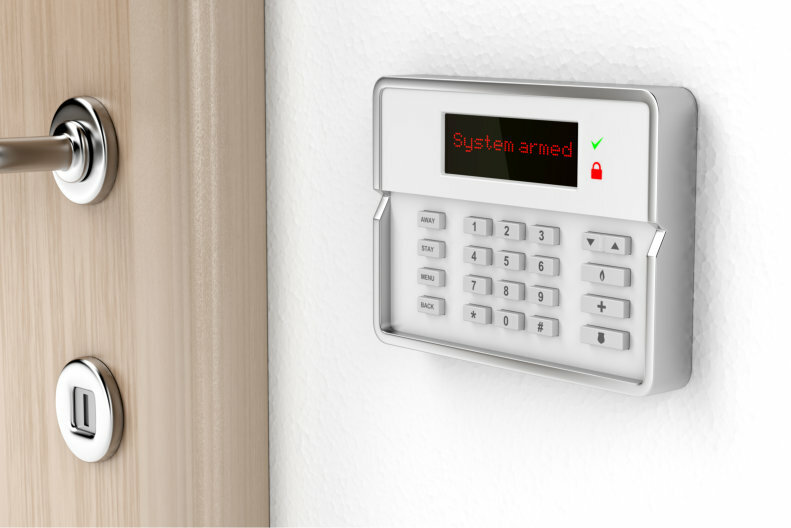 The installation and servicing of these electronic security systems is carried out by engineers who are fully qualified and highly experienced in this field. These intruder alarm systems can be connected to the CCTV system for remote surveillance and response purposes and linked to the alarm receiving centre (ARC) for an integrated security management solution.